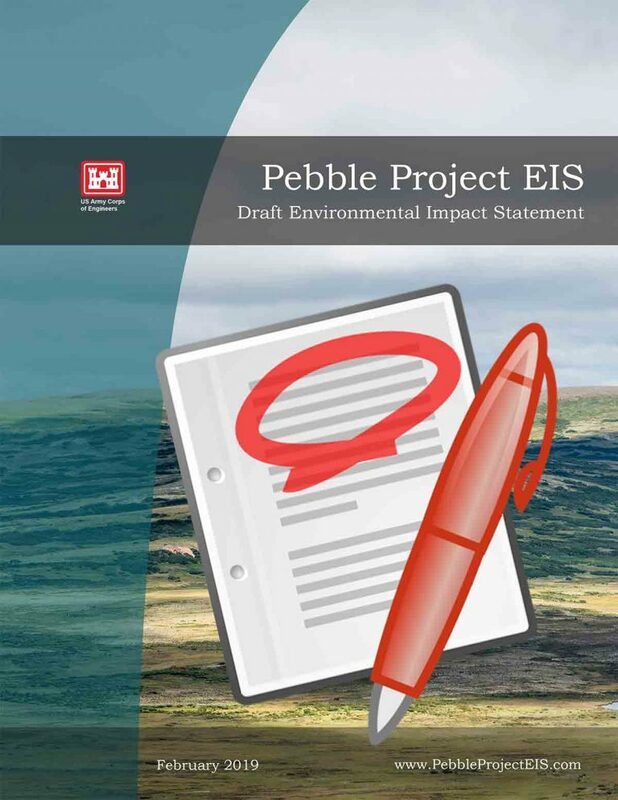 Pebble Limited Partnership (PLP) is the developer of the proposed mine project. It currently consists of Northern Dynasty Minerals Limited of Canada, which is currently 100% owner of the Pebble deposit.. It has been searching for a new partner to help fund permitting and development of the project since 2013. Formed in 2007, PLP is a U.S.-registered company based in Anchorage, Alaska. It was a 50-50 partnership between global mining company Anglo American plc and . In September 2013, Anglo-American announced its decision to withdraw from the project within 60 days. Mining company Rio Tinto held 19 percent of Northern Dynasty shares and was by extension also invested in the Pebble project. However, in April 2014, Rio Tinto donated its shares to Bristol Bay Native Corporation Education Foundation (which subsequently sold its shares) and the Alaska Community Foundation. Between December 2017 and May 25, 2018, First Quantum Minerals Ltd. was a potential partner in the development. In December First Quantum announced it had signed a framework agreement with Northern Dynasty to provide $150 million toward permitting over a four year period, after which it would consider buying a 50% stake in PLP. However, after two extensions to the process for finalizing a formal agreement, NDM announced that the framework agreement was terminated after the two parties had failed to reach agreement on the option and partnership transaction. First Quantum is mum about what led up to this announcement. During the option period, it was performing due diligence, watching for regulatory hurdles to be crossed, and negotiating other terms. In December First Quantum CEO Philip Pascal stated, “We are very aware of the environmental and social sensitivity of this project and will utilize the lengthy option period to apply our extensive project development and operating experience to ensure that this project can be developed with the support of stakeholders.” Mine opponents were vocal with First Quantum throughout the option period, which may have had an impact as well. According to the framework agreement detailed in December, First Quantum would have provided the funds for permitting – $150 million over four years – after which it would have had an option to become a 50% partner. First Quantum had already paid the first $37.5 million dollar installment, which kick-started the permitting process that is currently ongoing. It is not clear how First Quantum’s departure from the project will affect Northern Dynasty’s bid to gain permits for the mine.